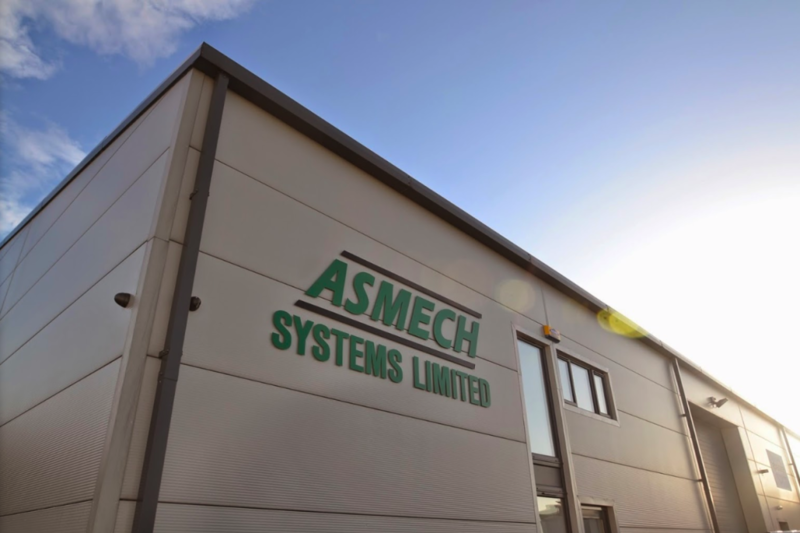 Established in 1995 Asmech began creating bespoke conveyor and handling systems for the dairy and blow moulding sector. We are a fully integrated company in that we design, engineer, manufacture, install and service our entire product range. This allows us to bring our customers a wealth of knowledge and hands on experience along with the personal touch of quick and effective problem solving for all their automation and materials handling requirements. Asmech can offer a comprehensive range of equipment to provide complete automated turnkey materials handling systems. Incorporating design, installation and commissioning. We also incorporate full project management to co-ordinate our mechanical and electrical installation teams in-line with the customers overall project program. We are a leading UK supplier, dealing extensively with some of the world’s leading corporations. Our standard solutions include Bottle Palletisers, Tray Packers, Loop Invertors and Elevators. Bespoke solutions include machines that lift, turn, orientate, stack and de-stack, raise, lower and rotate. In the special handling of products such as bottles, boxes, packs, pallets & carpet tiles, we manufacture & supply bespoke equipment. Our range includes simple Rotary Tables & Gapper Units to more complicated Bagging, Tray Packing, and Pick & Place machines. Asmech Systems specialise in conveyor systems for Dairies, Pharmaceutical, Bottling & Canning Plants and through-the-wall Blow Moulders. We are happy to supply from small conveyors to complete turnkey systems. Contact us by calling (01623) 424 442 or email sales@asmechsystems.co.uk.